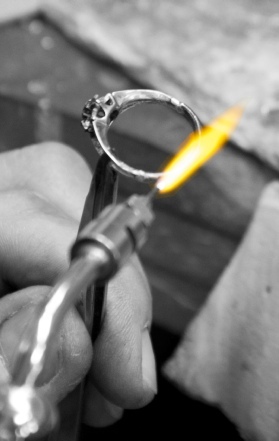 Over 40 years experience in repairing and restoring jewellery. 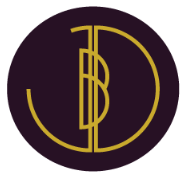 We believe jewellery is a personal item with an irreplaceable sentimental investment. 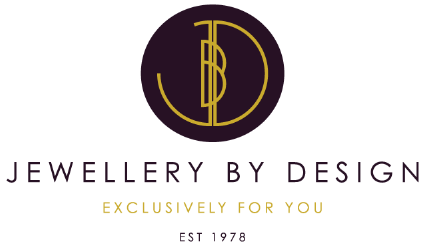 We are jewellery repair specialists with our own onsite jewellery repair workshop in Chester & jewellery repair workshop in Birkenhead. 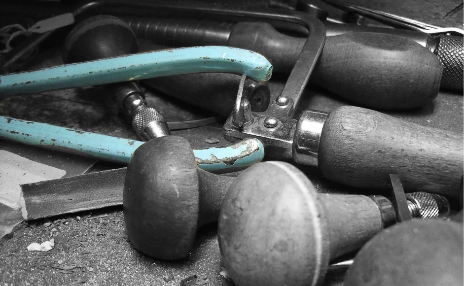 Whether it be a completely new design, a repair or a stone replacement we can help. 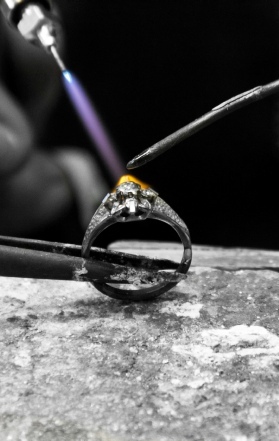 Please stop by one of our stores for a free jewellery repair consultation.